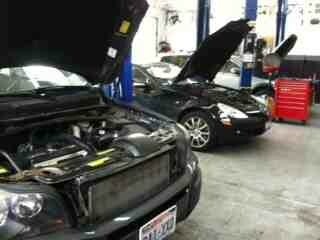 Best Mercedes-Benz repair & service in Everett, WA. Your Independent Mercedes-Benz Dealer Alternative, Earning your Trust since 2006. 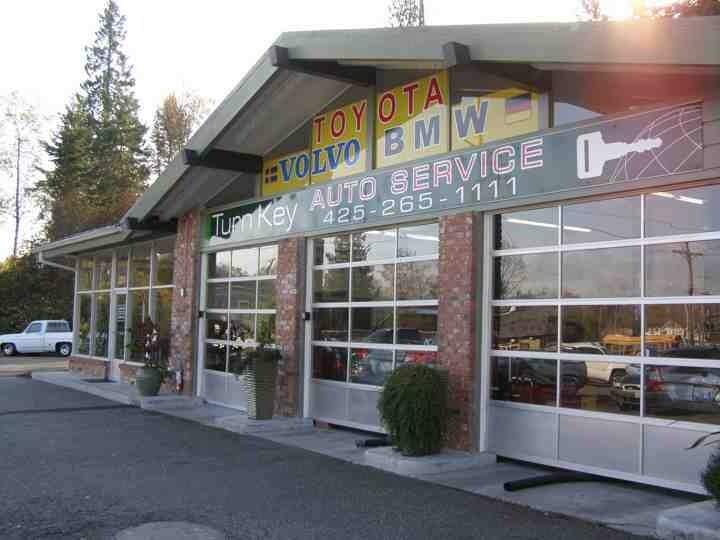 Turn Key Auto Service is an independent dealer alternative specializing in Mercedes-Benz repair. We have the factory diagnostic computer software and tools needed to repair and maintain your factory and extended warranties. We also employ experienced and helpful Mercedes-Benz technicians to make you and your vehicle happy. 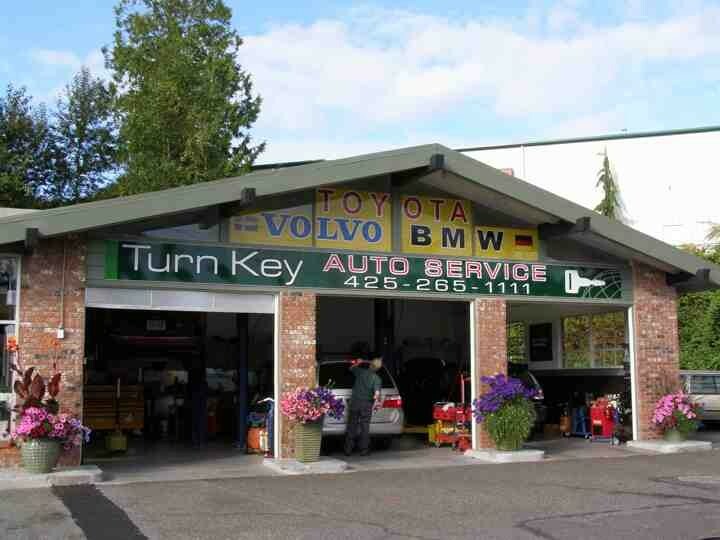 Turn Key Auto Service is here and available for you to stop by if you have a light out or just a question, our staff is committed to providing "Service Beyond Expectation..."
24 month/ 24k mile Limited Warranty New Parts and Labor on all Mercedes-Benz repairs. VIP Oil Service Rewards Card Program " Get more than you pay for .... Check out our website for more information. Serving Everett, Lynnwood, Bothell, Snohomish, Kirkland, Redmond and Seattle, WA with expert Mercedes-Benz service, repair and maintenance. I was expecting the worst. Thousands of dollars in repairs. Oil all over engine and smelled hot. Luckily I had not driven it far. They fixed it and I was so relieved that it wasn’t a big problem. Honest and professional. I’m a happy camper. Everything went fine. They solved a problem no one else could fix. Great service. They were very friendly and seemed to really care about me as a customer.